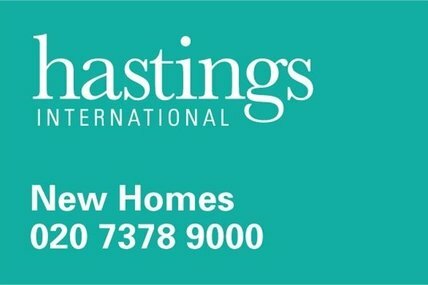 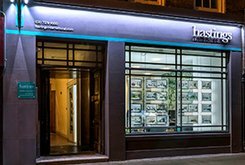 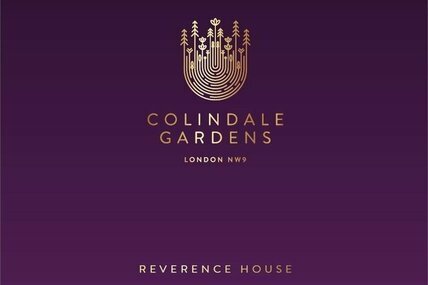 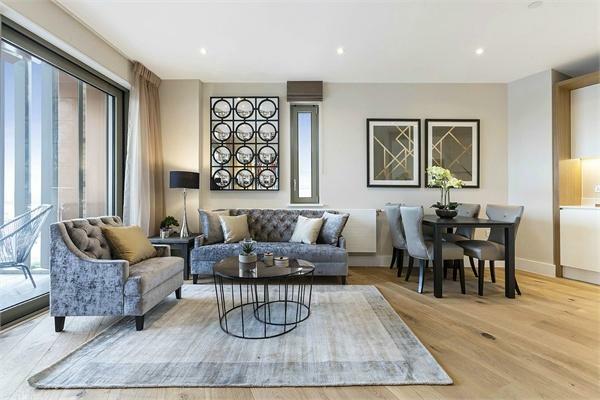 ***A SELECTION OF BEAUTIFUL RIVERSIDE APARTMENTS READY TO VIEW – CALL FOR YOUR EXCLUSIVE APPOINTMENT*** Prices From £600,000. 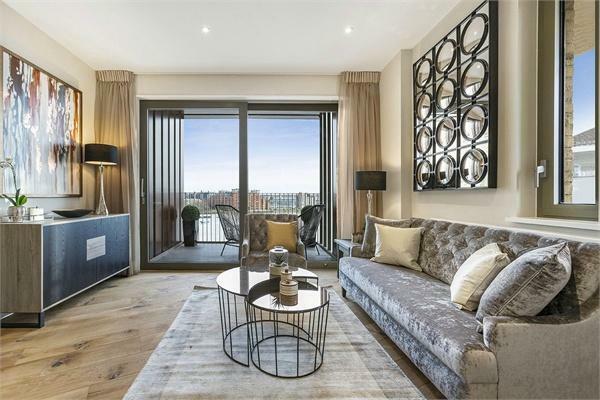 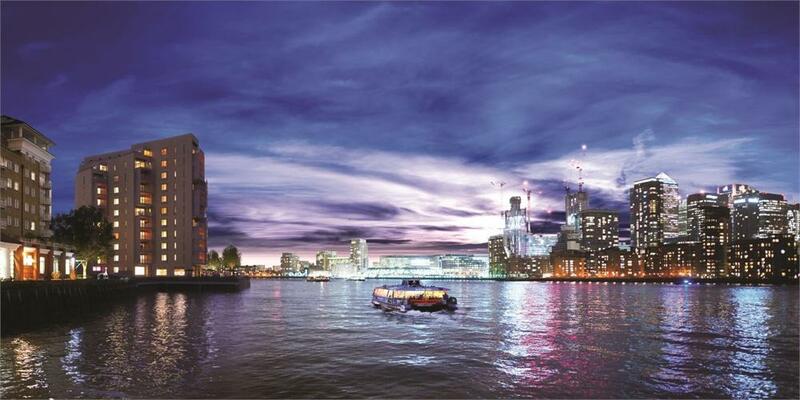 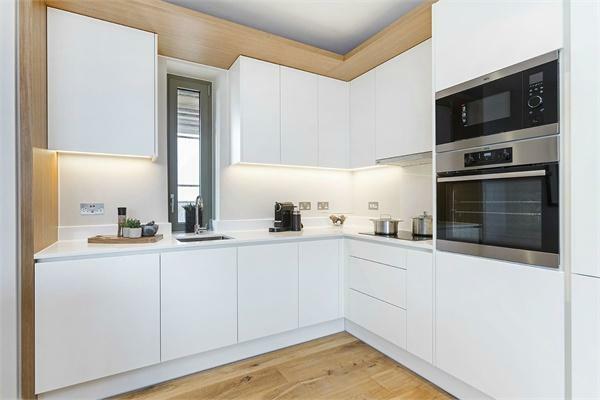 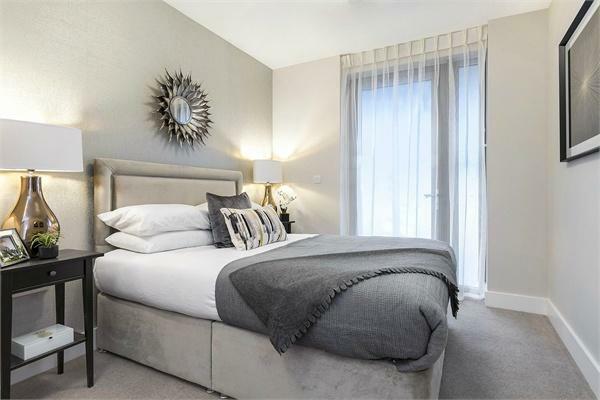 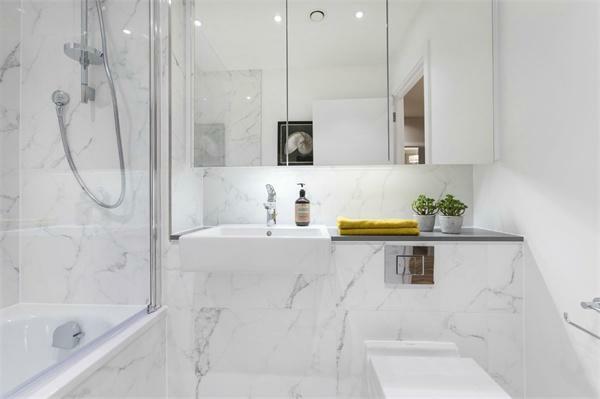 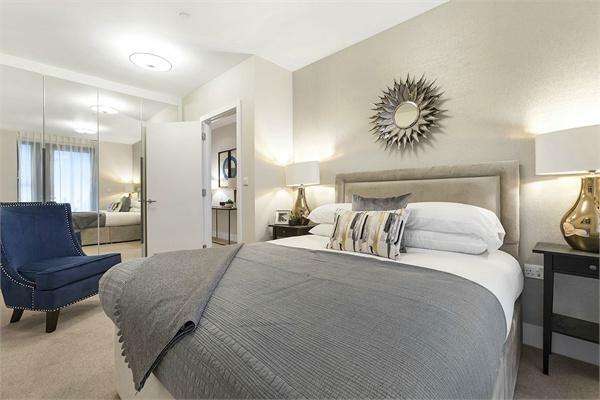 One of the finest river fronting developments within SE16, New Pier Wharf provides exceptionally well designed one, two and three bedroom luxury apartments and penthouses within Central London. 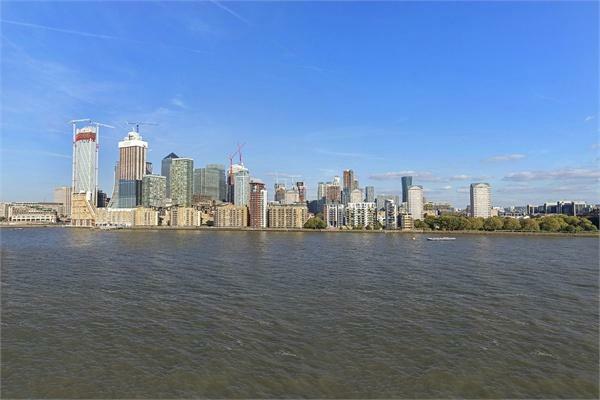 A unique opportunity to live within a peaceful river setting yet strategically placed for excellent transport links to all parts of London. 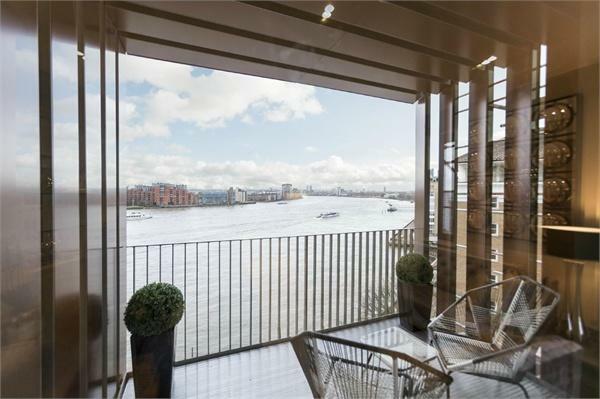 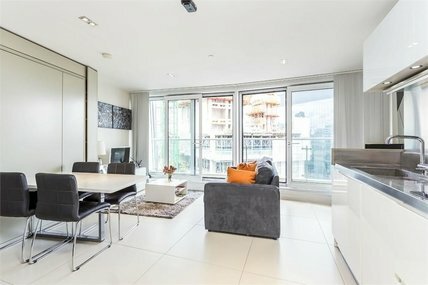 All apartments benefit from either generous private balconies or terraces to enhance internal light and provide dramatic river views towards Canary Wharf. 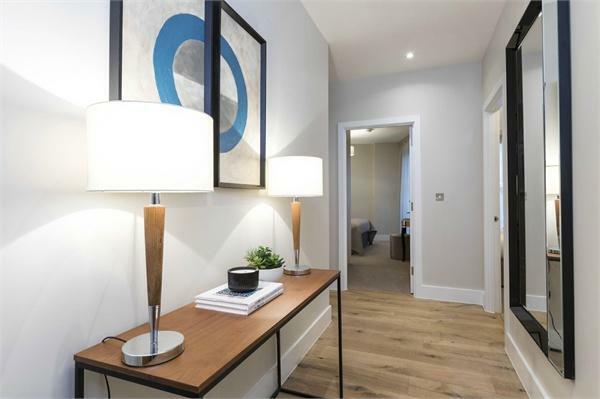 Combining innovative design with high specification fixtures and fittings, this 53 apartment development places you right in the heart of fashionable Rotherhithe.